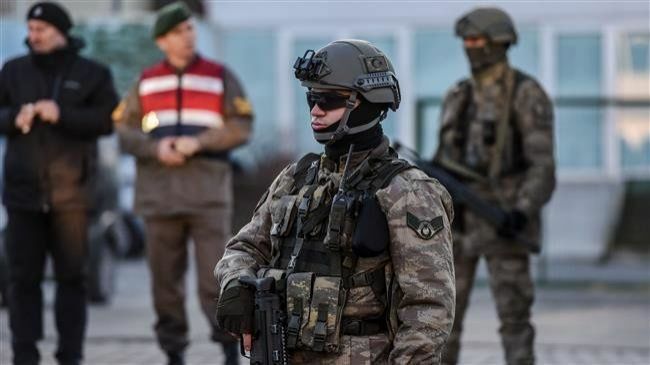 Turkish authorities detained 90 people on Tuesday over suspected links to the outlawed Kurdistan Workers Party (PKK) militant group, the Interior Ministry said. The PKK has waged an insurgency against the Turkish state since 1984. Violence in the largely Kurdish southeast escalated after the collapse of a ceasefire in 2015.